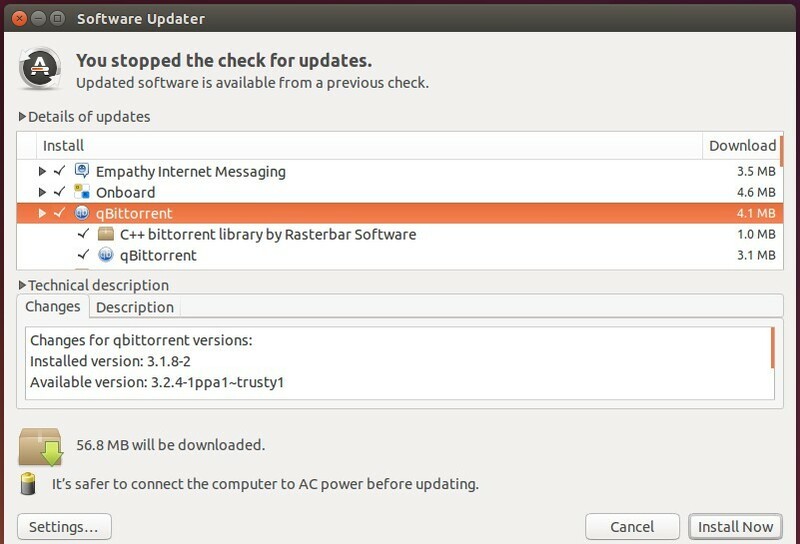 A new release of qBittorrent, a free BitTorrent client in Qt, was released yesterday with a new feature, various bug-fixes and other improvements. qBittorrent 3.2.4 is the last release in the 3.2.x series. It adds a feature that auto-select the file of single file torrents when opening destination folder, and finally fixes an obscure “hit-and-run” bug with trackers. Fix crash with invalid favicon. Fix potential crash when memory allocation failed. 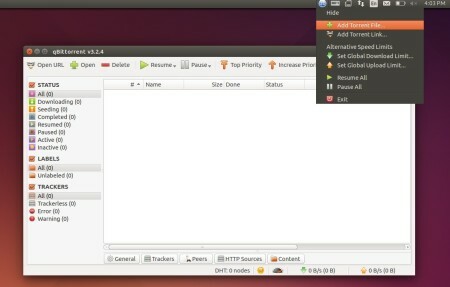 RSS and other fixes, see more details. The new release has been made into its official PPA repository, available for Ubuntu 15.10, Ubuntu 15.04, Ubuntu 14.04, and derivatives, e.g., Linux Mint 17.x and Elementary OS Freya. Thank you Ji m for your help. It works correctly using Ubuntu 14.04.3 LTS amd64. qbittorrent is better than transmission. Canonical must include in the next versions of Ubuntu this software definetly.